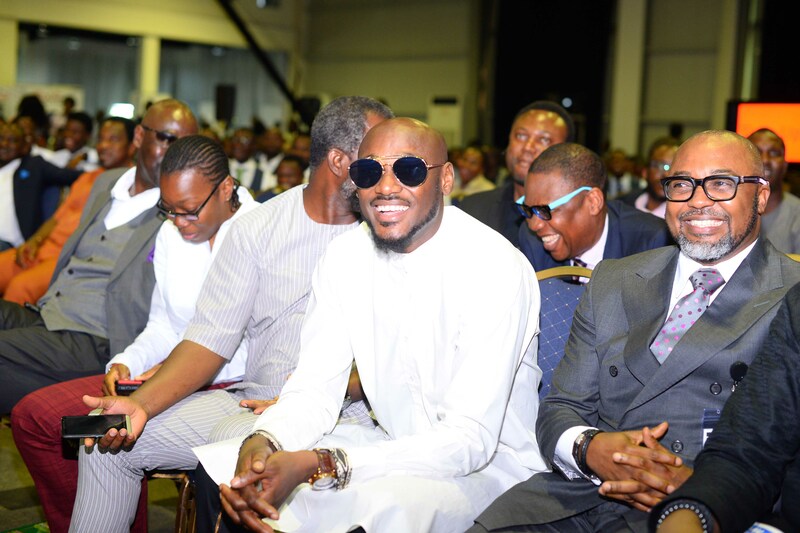 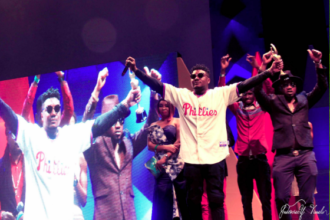 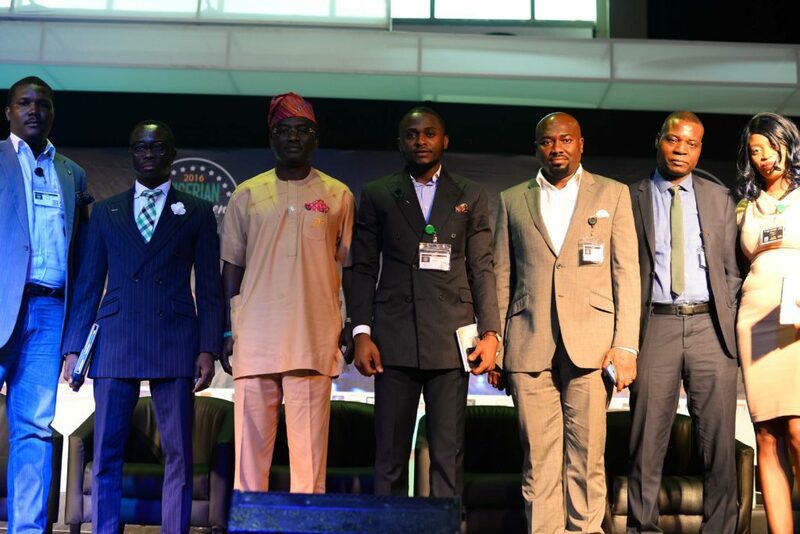 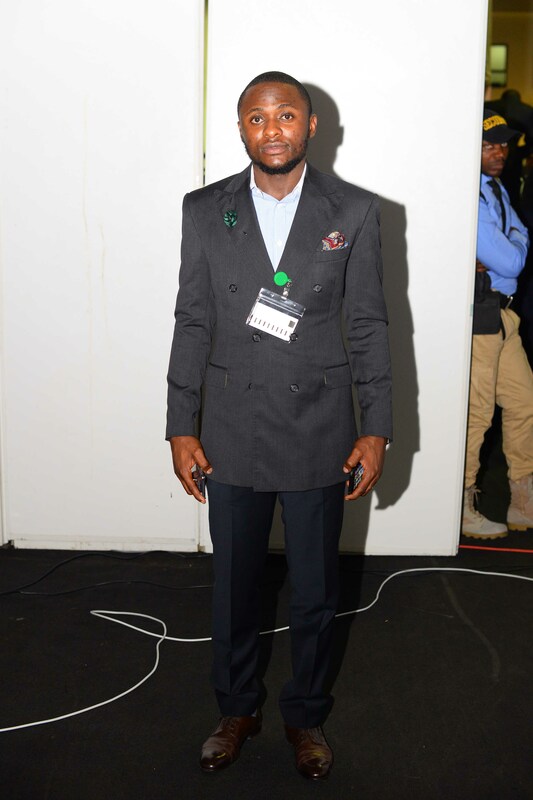 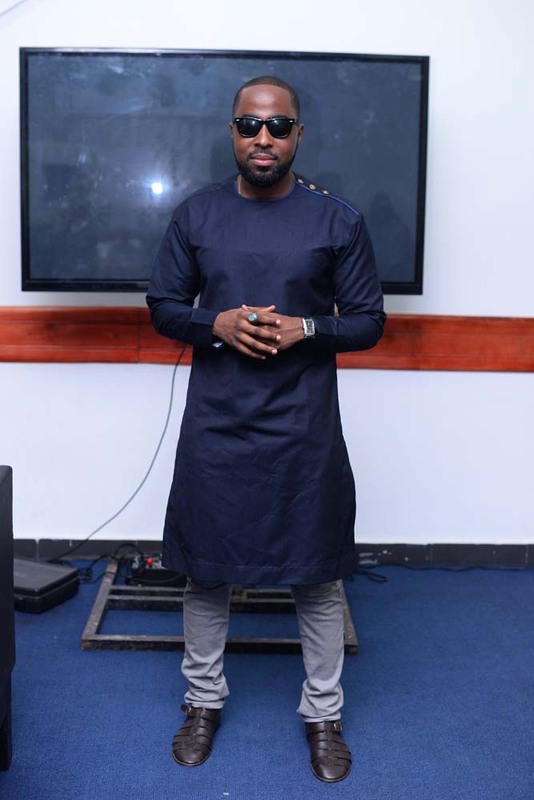 Falz, Banky W, D’Banj, Kaffy, Others In Attendance… The 2016 edition of the Nigerian Entertainment Conference took place at the Landmark Events Centre, Oniru, Lagos on April 20. 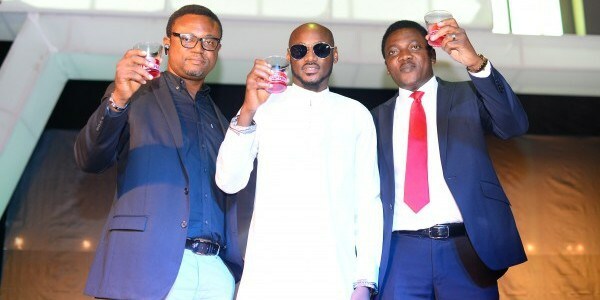 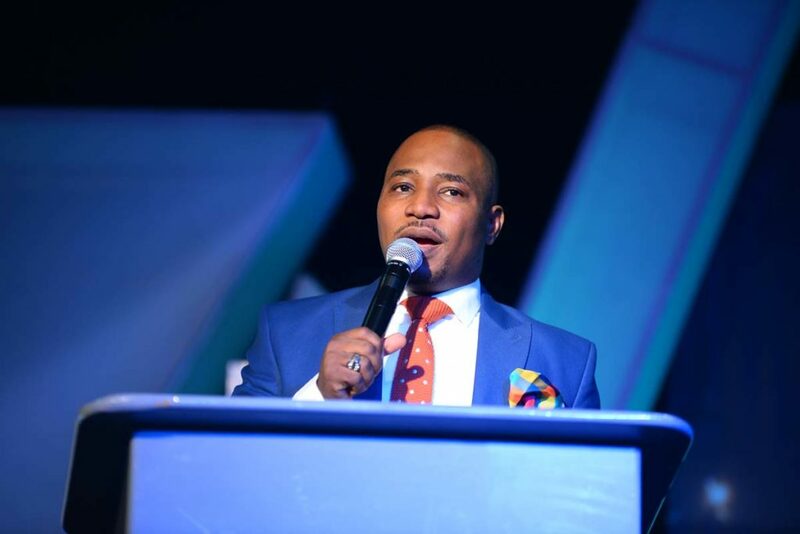 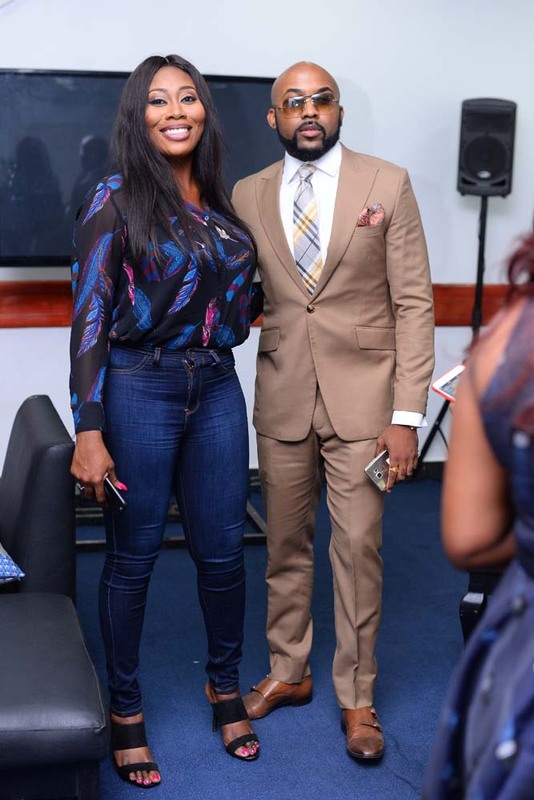 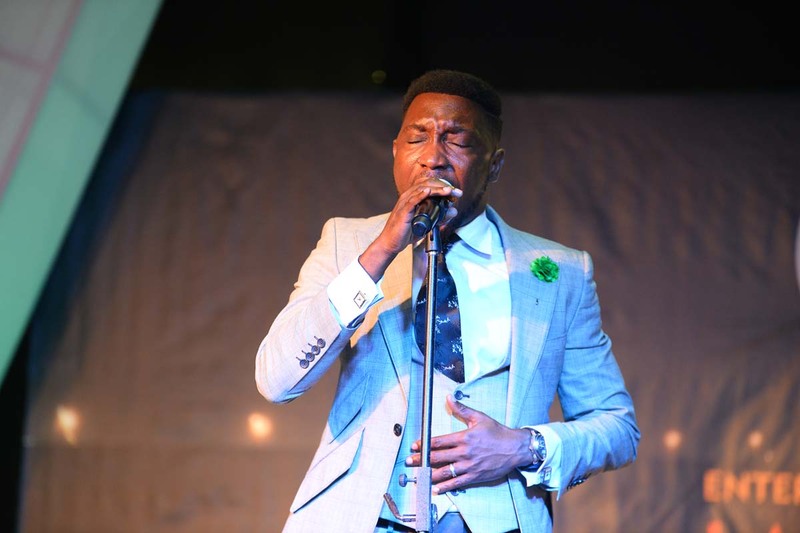 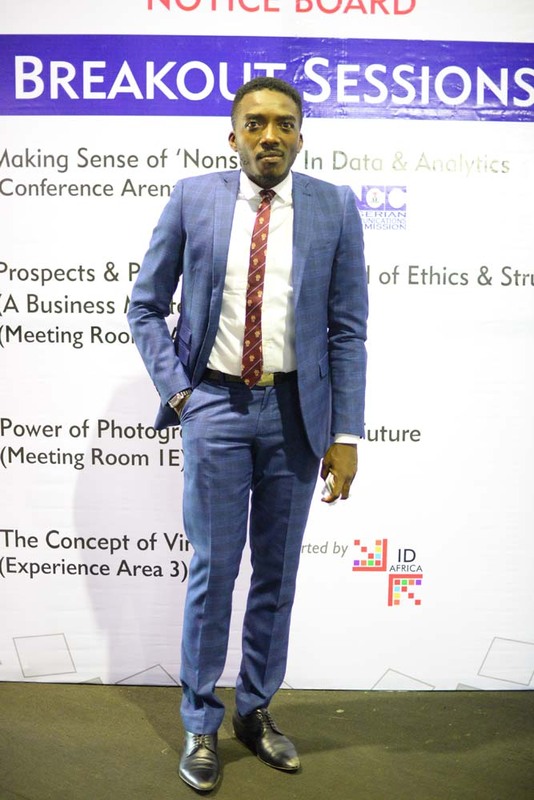 The Nigerian Entertainment Conference had several important entertainment industry figures in attendance such as Banky W, Ubi Franklin, Dayo ‘D1’ Adeneye, Joice Ize-Iyamu, Praise Adejo, Kelechi Amadi-Obi, Gbenga Adeyinka, Adekunle Gold, Daryn Wober, Kaffy and D’Banj, amongst others. 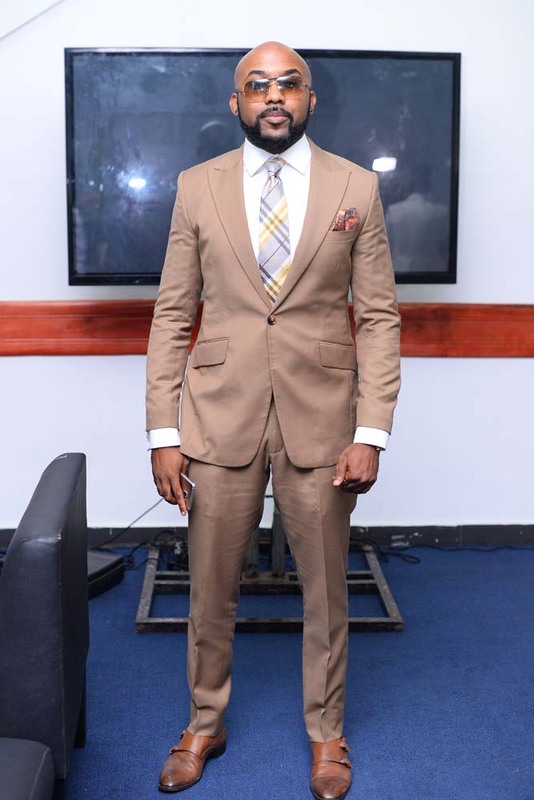 East Meets West Premieres on Zee World!